The open-source web browser, Brave made headlines as the first browser to bring onion routing from the Tor Project as an option to its private tabs, which feature Mozilla had earlier touted as coming to Firefox in collaboration with Tor Project. While the browser is notable for its ad-blocking functionality, with the option for private tabs made possible by the collaboration of Tor Project's technology to keep sites from tracking users online. 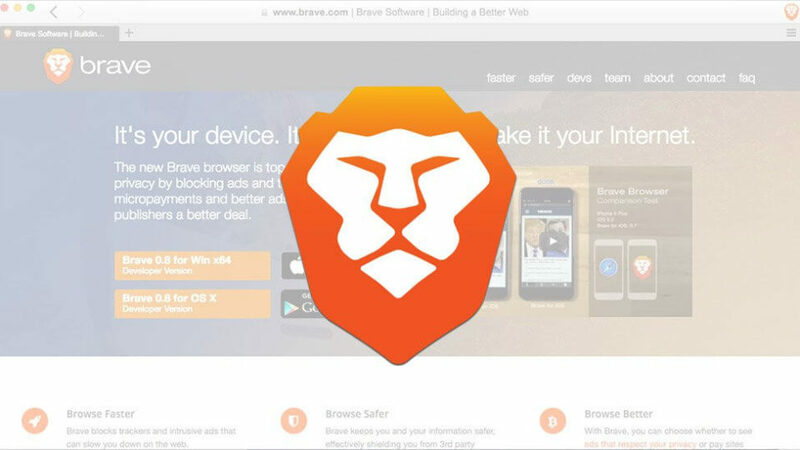 Brave had recently overhauled the browser Core that mimics Google Chrome, which version lacked support for the Tor privacy technology, but the latest Brave release is perhaps the first Core beta to add the Tor technology. The browser is notorious for its assertiveness to protect its users from online prying and spying through its separation of the computer from the site communicating with it by sending network traffic via intermediate servers, thus preventing the websites from keeping logs of browsing history, including your IP address. Albeit, Brave browser had earlier included a system called Brave Payments, which allow users to send crypto-tokens called Basic Attention Tokens to publishers: YouTubers and Twitch video game streamers. Now, the Core system update changed the Brave Rewards moniker, with the actual reward approach; though still funded by promotional BAT to compensate creators somewhat for revenue lost as a result of Brave blocking their ads. The Core beta also brings support for Google's Widevine technology for digital rights management and copy protection, which is prerequisite for watching streaming videos.